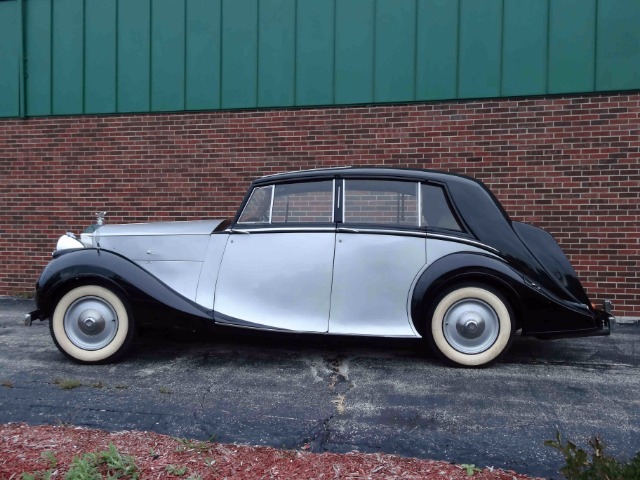 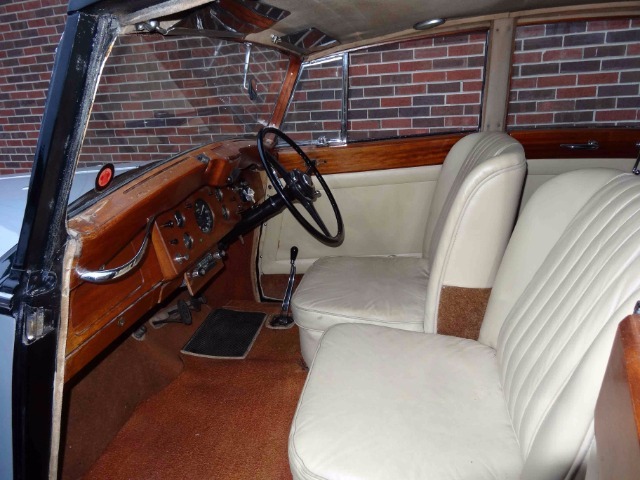 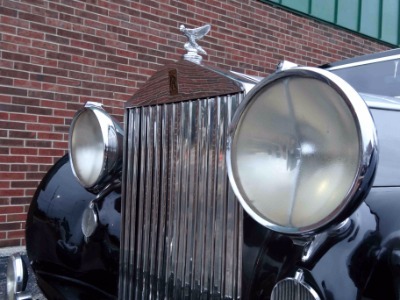 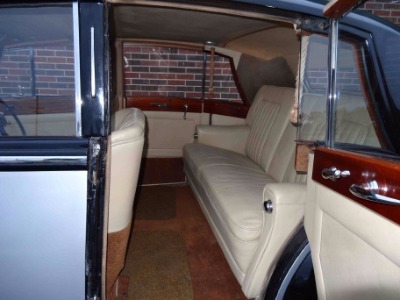 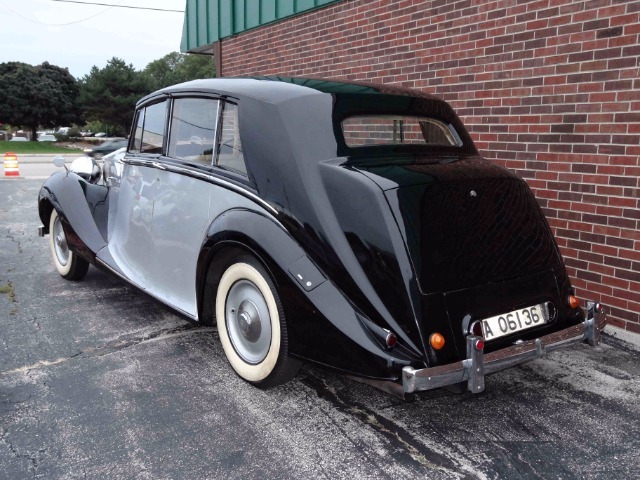 1947 Rolls Royce SIlver Wraith with Coachwork by Hooper. 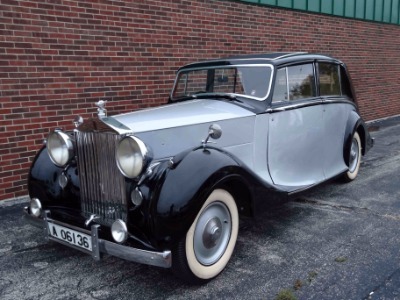 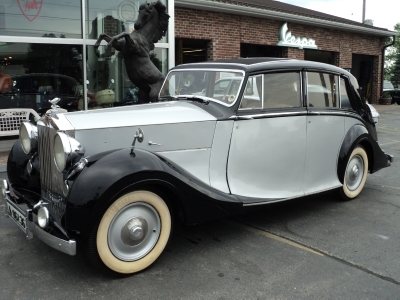 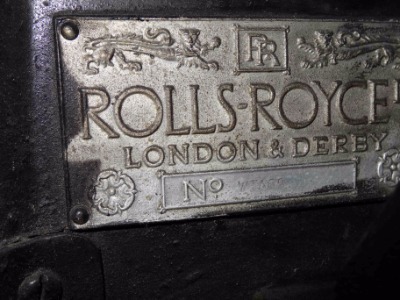 Rolls Royce used 7 Coachbuilders to design bodies for Rolls Royce after WWII.Hooper stands out as among the more graceful and desirable coachworks.This Silver Wraith refletcs the elegance for which Rolls Royce has always been famous. 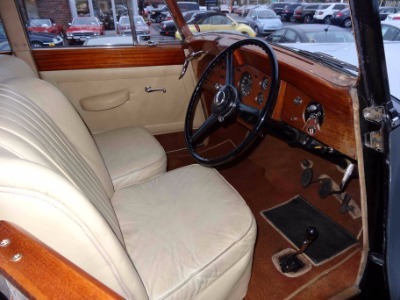 This Rolls is Silver over Black with a Tan Interior and is a very nice Driver Condition.It is unrestored and nicely maintained.Paint on this RHD Saloon shows very well with only minor wearnicely reflective and has no significant chips and no crazing or bubbling.All chrome is superior and glass is near flawless.Tan leather interior shows only normal patina with no rips or tears.Carpet is nice only reflecting normal wear.The wood trim is bright and undamaged.It is not crackedsplitor rotting thrucould use a new lacquer finish at some point. 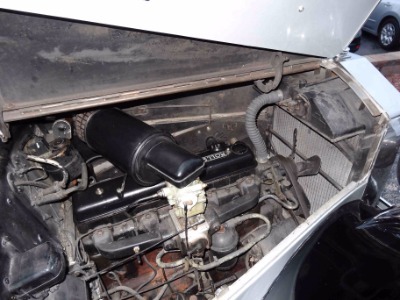 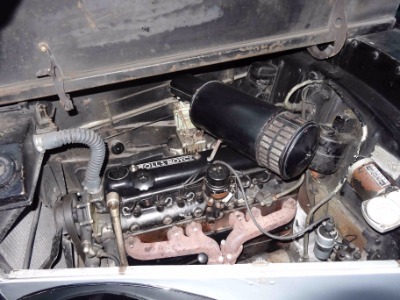 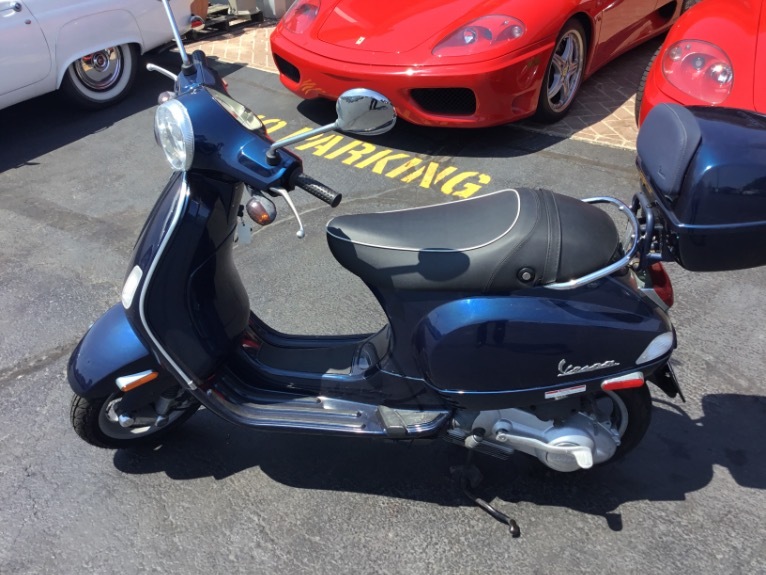 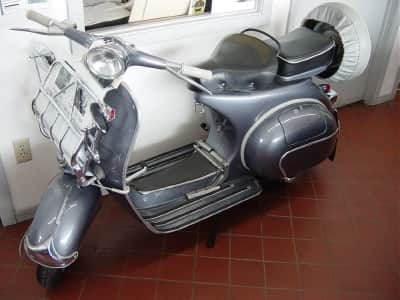 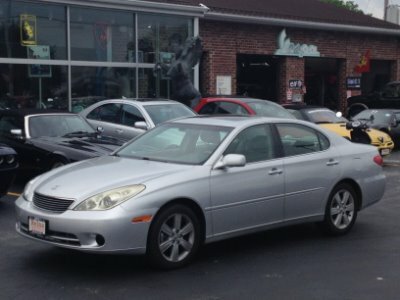 This California Rolls has always been garage kept and not operated in inclement weather.12 volt electrical system is fully functional and the AM/FM radio is not original.Engine is the original flathead inline 6 Cylinder 4.3L with 128HP very clean and well maintained.Original 4 speed transmission.